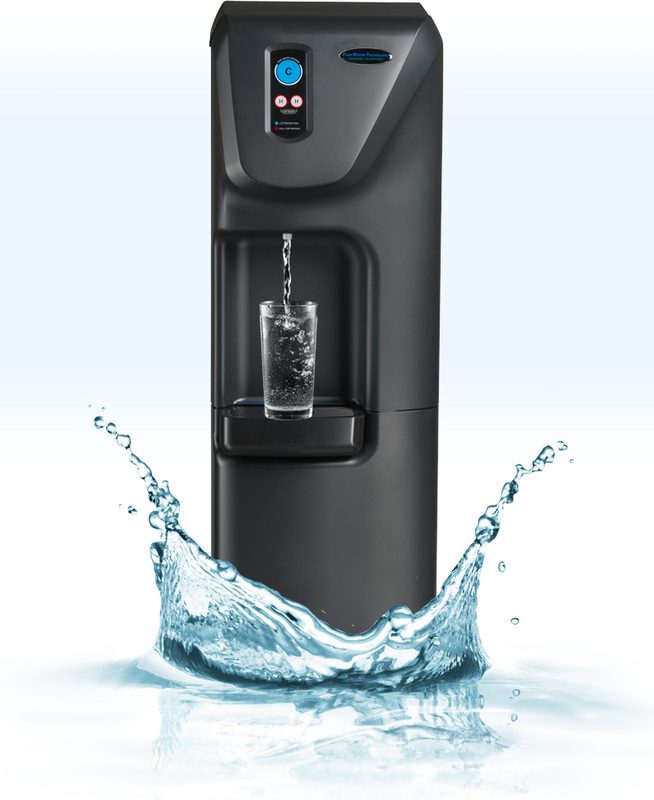 The blüV incorporates leading edge technology for superior water purification in an office water cooler while providing a cost-effective and eco-friendly alternative to bottled and filtered water coolers. All types of workplaces across the country are choosing blüV – the Ultra Value choice in a bottleless water cooler. Anti-microbial touchpad surface and surrounding surfaces manufactured and tested to protect against cross-contamination of germs within the workplace often generated by an office water cooler. Ultraviolet (UV) light is emitted during the last phase of the purification process killing potential harmful bacteria and viruses, keeping your workplace healthy while delivering FRESHNESS YOU CAN TASTE™. 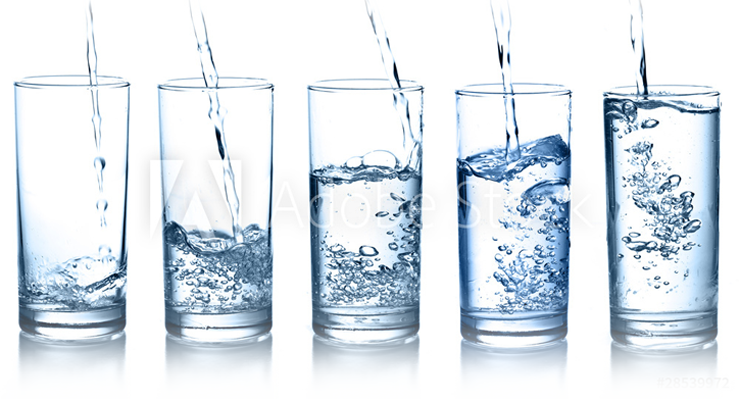 Purification Process: Multi-stage process utilizing Sediment Removal, Dual Carbon, Reverse Osmosis (80 gallons per day) and blūV Protection (UV Disinfection).